AwardWinnerHomes.com. is a leading residential developer of dramatic, high quality homes and a commercial property management company in the Metropolitan Detroit area. 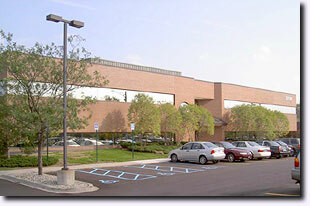 A view of 28580 Orchard Lake Road in Farmington Hills, MI which houses the offices of AwardWinnerHomes.com, Inc.
From 696 West, Exit Orchard Lake Road North. Located on east side of Orchard Lake Road.